Mavin Records singer, Di’Ja got back to studio in July two weeks after having her first child. 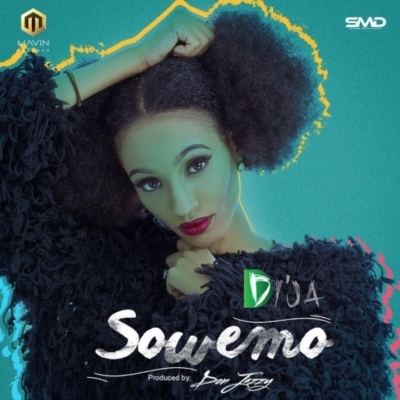 And in September she premiered her comeback single, ‘Sowemo’, produced by Don Jazzy. The video directed by Unlimited L.A was released on November 28. The video has gathered decent reviews for the singer, who’s trying to get back on track in the industry that’s now dominated by Yemi Alade, Simi, Cynthia Morgan and Aramide. During her pregnancy, the video for ‘Falling For You’ featuring Patoranking, and ‘Take Kiss’ with Baby Fresh were released.